There's A *New* Male Version Of 'Din Shagna Da' & It's Absolutely Beautiful! The song 'Din Shagna Da' has been every bride's favourite but this one is for all the gentlemen out there. Yes, now a male version of 'Din Shagna Da' has arrived and it's equally heartwarming. Sung by Gaurav Kadu and shot by Kashyap Dhwani Films, the song beautifully portrays the emotional journey of two people entering the nuptial bliss. The video has already gathered over 200k views on Youtube and the credit goes to Gaurav's soulful voice. 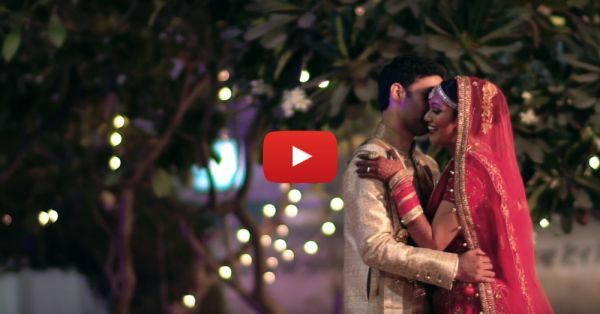 You'd definitely want to bookmark it for your wedding video... Have a look!